To read Sacha Z. Scoblic and Peter Scoblic's response to Sally Satel's original piece, click here. Sacha Z. Scoblic and Peter Scoblic have written an impassioned response to my review of Gene Heyman’s book, Addiction: A Disorder of Choice. Excerpts from their letter are in italics; my responses follow. Addiction, after all, is a function of both biology and behavior… a person who is predisposed to addiction will respond differently to drugs or alcohol than a person who is not—beginning perhaps with his first drink. Very true. Addiction is mediated through the brain. Genetic factors influence the intensity of the pleasure that users derive from substances, the rapidity with which they develop compulsive use, the potency of their cue-related craving, and the severity of withdrawal symptoms. Drawing a bright line between brain and behavior allows Satel to adopt an air of politically incorrect bravery. No bravery there. Unless one subscribes to Cartesian dualism, all behavior must ultimately be understood as a function of the brain. Thus, the clinically relevant question becomes how can we best change self-destructive behavior whether or not we call it a disease? A useful way to think about this is to ask which conditions respond best to intervention at the level of the brain and which respond better to incentives and consequences. Addiction fits the latter category; Parkinson’s and schizophrenia tend to fit the former. Heyman flinches at the word “disease” because it implies that an addict cannot exert control (hard as it is) over herself. I find myself more uneasy with the “brain disease” formulation of addiction because it medicalizes the condition to the point where the person, the addict herself, is lost. It also implies that addiction requires brain-based therapy, which is rarely the case. Here, we're going to venture that neither Satel nor Heyman has spent much time with addicts. These are important questions that economists and brain scientists cannot help with. Either you figure it out yourself alone or with the help of loved ones, folks in AA, maybe a therapist–or even Hunter S. Thompson. Contra Satel, there is no such thing as an “episode of addiction”; a crack addict is not cured just because he’s put down the pipe. The unconscious mind of an addict begins clamoring for drugs before he or she even has the opportunity to exercise control. Yes, but another major point of Heyman’s book is that such cravings can indeed be interrupted. One method is incentives or sanctions. Another is relapse prevention therapy which helps addicts subdue these impulses. For those who cannot/will not (as with many behaviors, it is very hard to distinguish impulses that are not resisted versus those that are irresistible) stop, there is inpatient treatment. Within the criminal justice system, there are good models for jail diversion programs (e.g., charges are expunged with completion of treatment) and an exciting strategy called HOPE, which has made excellent use of creative rewards and sanctions. AA’s is an argument that the good life is the sum of many little choices; its philosophy seems the very epitome of personal responsibility. 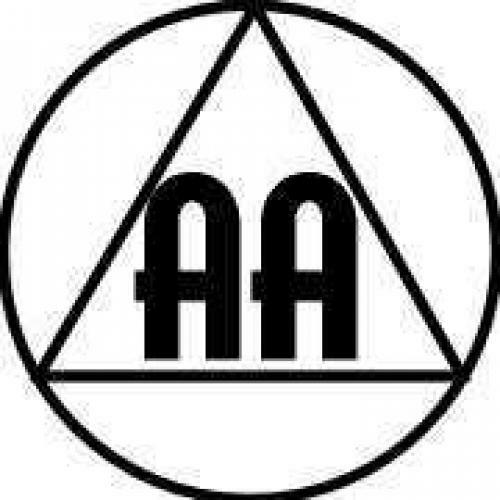 Amen to AA, which has saved millions. Sally Satel MD is a practicing psychiatrist and resident scholar at the American Enterprise Institute.